Banking on our enriched industry experience, we are able to supply Kali Phosphoricum. Kalium Phosphoricum Please note that no homeopathic medicine containing more than 12% alcohol can be delivered in bottles/packs of more than 30 ml except to doctors/hospitals/dispensaries. Please note this when you order. In order to meet excellent quality standards, we are supplying Kali Phosphoricum. 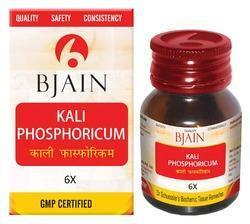 Our reputed entity is engaged in supplying Kali Phosphoricum. 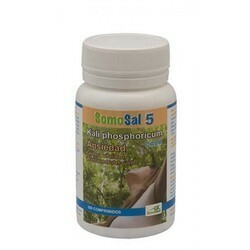 We are a top-notch organization, engaged in providing Kali Phosphoricum.